We are proud to have released Robert Hood’s Peripheral Visions: The Collected Ghost Stories – both in cloth bound format, as well as trade paperback. This collection is so large it exceeds 800 pages for the cloth bound version, which caused us to publish the trade paperback in two volumes (Volume 1 is out now, Volume 2 should be out within a few days after you read this editorial). The cloth bound version is extra special: it contains wonderful illustrations by the great artist, Nick Stathopoulos, and we are also making available a limited edition version. We had a mini-relese and book signing weekend recently (Supanova, Melbourne) and we are definitely having several others, including the official release, over coming months around Australia. It would be worth keeping an eye out for more details. The cloth bound version of Peripheral Visions isn’t just published under IFWG Publishing Australia’s imprint – we added a new sub-imprint called Dark Phases, which is reserved for hardcover (and equivalent ebook) only, and will always be accompanied by a limited edition. This sub-imprint, with a fantastic symbol of phases of the moon, is reserved for outstanding novels and collections, by only the best writers. Our aim is to build this ‘series’ of books over the years, with no particular frequency. We are currently in negotiation stage for the second, which if it happens, will be published in 2016. Earlier this year we published The Smoking Mirror by David Bowles, which was important, partly because it is a fantastic middle grade/young teen novel in itself, but also because our US Imprint didn’t have any novels targeting that age group in our catalog. Additionally, we love this Aztec-mythos oriented fantasy story because it is also particularly attractive to readers of Spanish speaking heritage. The diversity of our titles is something we are proud of. 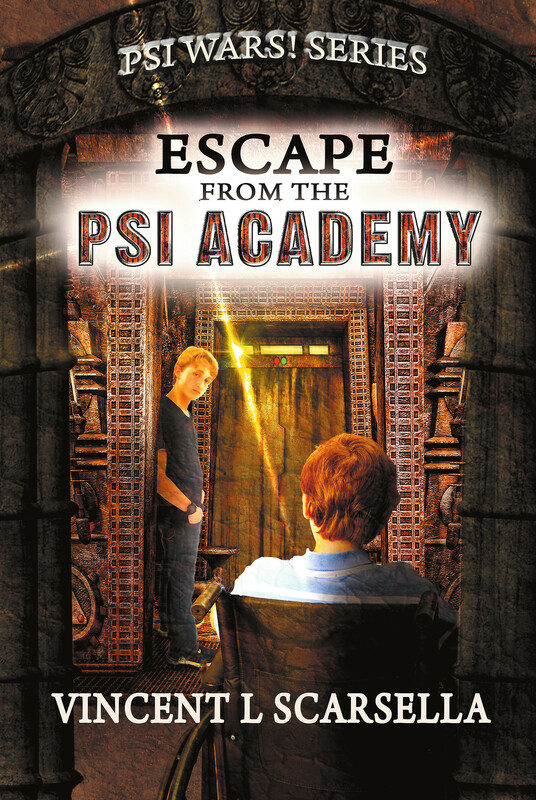 By coincidence more than any other reason, we only published a few days ago Escape From The Psi Academy, another middle grade/young teen novel, this time a fantasy with a strong emphasis on mind super-powers. Vincent L Scarsella writes an exciting novel, and which we think, will be attractive to Harry Potter fans. Finally, but not least, we published The Andromedans, book 3 in The Empire series, by Elizabeth Lang. We praised it in our February 2015 newsletter, and we will again—her best novel yet! With regard to SQ Mag, we are again proud to release another of our annual special editions. This year we chose ‘Dark Legends of a New Age’ looking to modern takes on fairy tales, with more emphasis on dark, non-familiar pieces. We have a wonderful set of 8 authors, including commissioned pieces from Angela Slatter, Gary McMahon and Kirstyn McDermott. All 8 authors have done us proud. I encourage you to visit the edition, as it is is absolutely free.